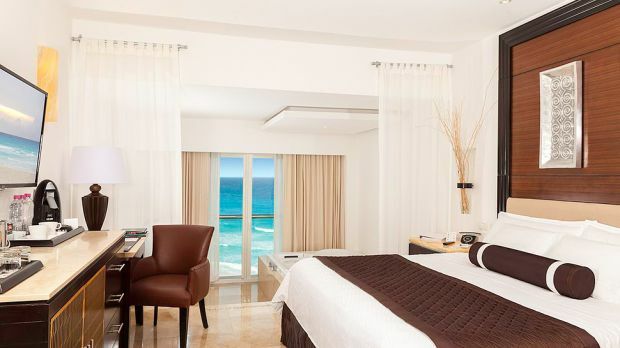 Enviar una solicitud de disponibilidad con las fechas que desee a Le Blanc Spa and Resort . All inclusive room with modern amenities, jacuzzi, Bvlgari bath amenities and butler service. 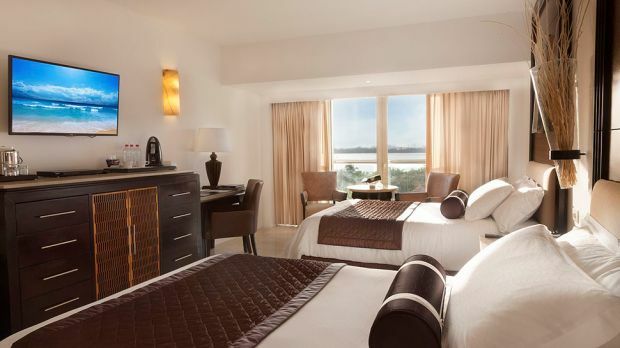 All inclusive room with 1 King bed, minibar and lagoon view. All inclusive room with 1 King bed, seating area and double Jacuzzi.